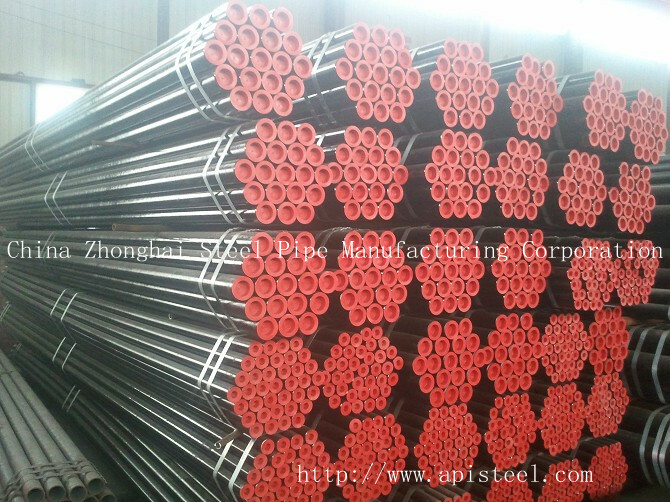 API 5L Steel Tube(Cold Drawn) is used for mechanical structure,hydraulic equipment,high dimensional,Cold drawn API 5L Steel Tube is better in the accurate and surface. We could quote net unit prices,applicable discounts and best possible delivery time. Product catalog along with Shipping weight & dimensions must be provided.